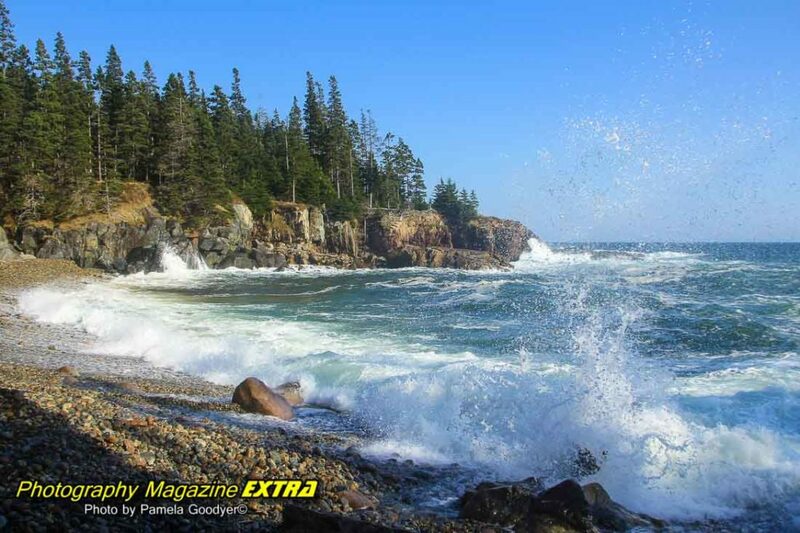 Start out at Acadia National Park and travel up to Fundy Trail, Canada. 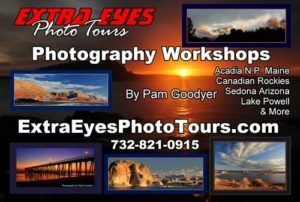 Are you ready for a Maine and Canada Travel Photography Adventure? This is an incredible photography trip to take in the spring, summer or fall months. 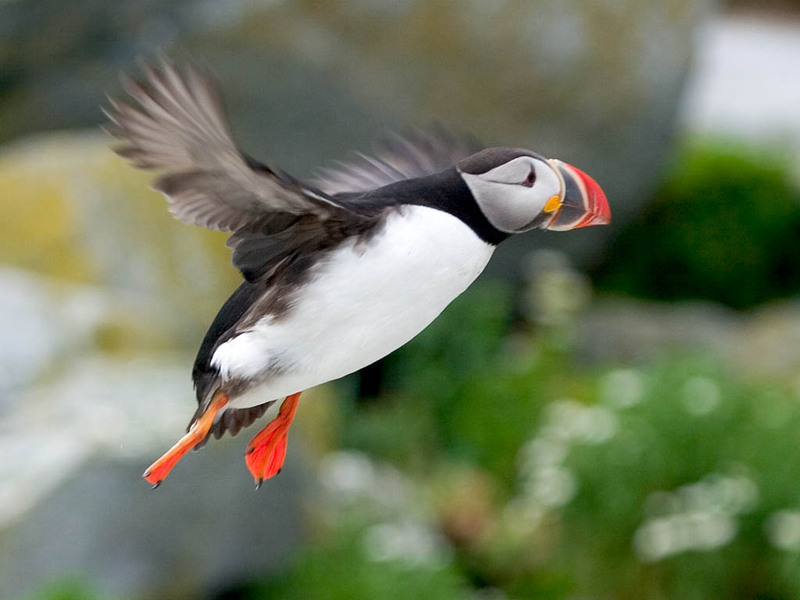 We like the summer best so we can photograph our puffin friends. 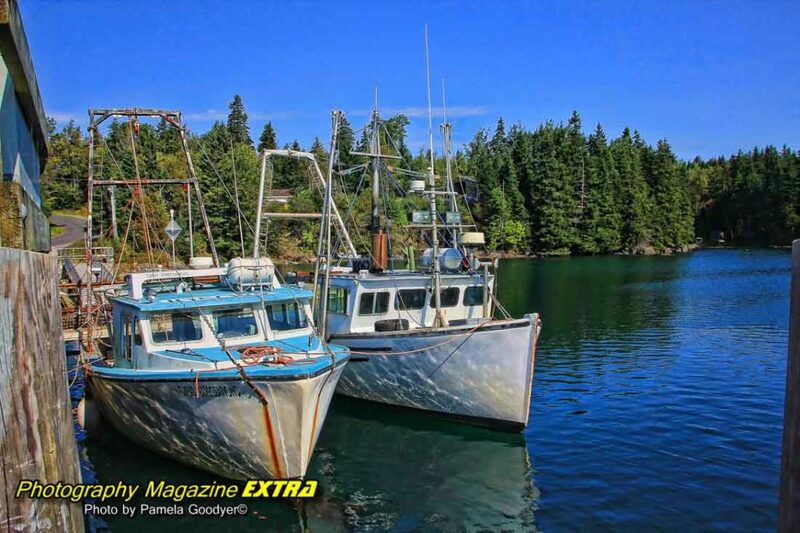 Maine is the least densely populated U.S. state east of the Mississippi River. It is called the Pine Tree State; about 83% of its land is forested It has several unique geographical features. Machias Seal Island and North Rock, off its easternmost point. Also in this easternmost area in the Bay of Fundy is the Old Sow, the largest tidal whirlpool in the western hemisphere. Machias Seal Island is an island in the Gulf of Maine, about (9.9 mi) southeast from Cutler Maine. This area is a well-known place to go on Puffin tours. The season starts in May and runs through mid-August. There is also a great lighthouse to photograph that was constructed there in 1832. Maine has almost 230 miles of coastline (and 3,500 miles of tidal coastline). West Quoddy Head is the easternmost piece of land in the lower 48. Along the famous rock-bound coast of Maine are lighthouses, beaches, fishing villages, and thousands of offshore islands, including the Isles of Shols, which straddle the New Hampshire border. There are jagged rocks and cliffs and many bays and inlets. Inland are lakes, rivers, forests, and mountains. 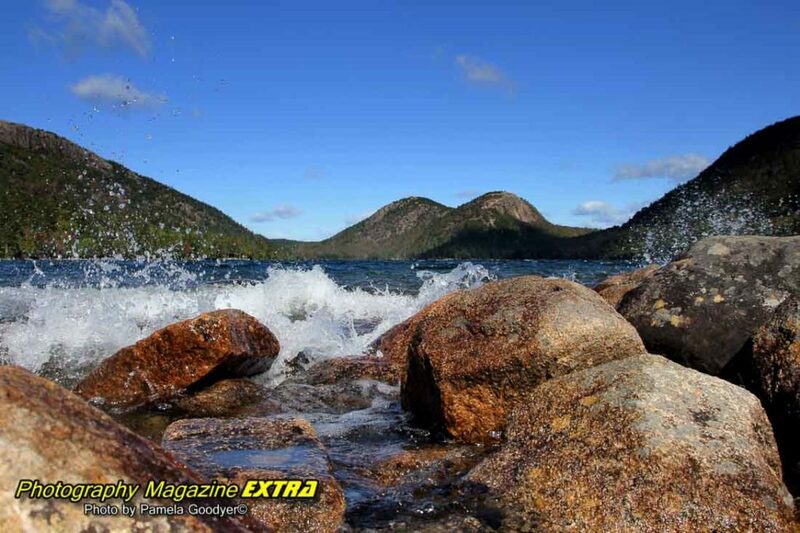 First incredible photography location you must see Acadia National Park. Plan on a good full three days to photograph this fantastic location. If your family is with you and they are not photography buffs there is still plenty going on here. Map of Park: For a detailed map of the park CLICK HERE. Don’t be fooled by the Acadia N.P. General information page. It has a moose on a web page. Don’t plan on seeing any moose here. You have to go north for that. 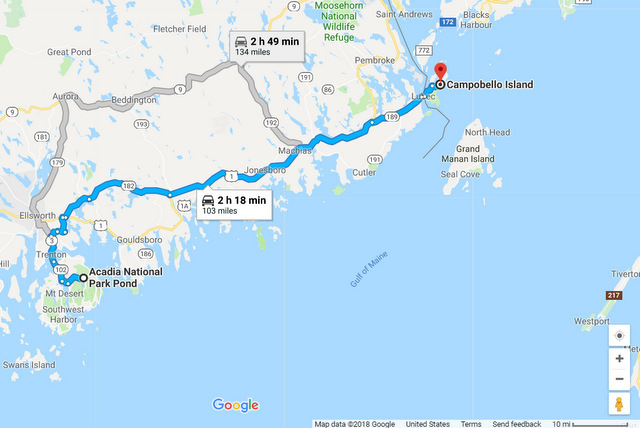 Less than 2.5 hours away is Campobello Island. You are sure to find eagles here! Bangor International Airport is 48 miles from Acadia National Park. You can rent a car and head out on your journey. You can also fly into Hancock County, Bar Harbor, Maine but you will pay more. Plan on spending a few days in Acadia National Park to cover all the photography here. We did it obsessively. Up for sunrise shooting straight through to sunset for four days. We might have covered half of the area. But again we are obsessive photographers staying in one spot for hours at a time. Be sure to do all of the islands. Route 102 goes around the west side of the aisle in a loop, and there are many spots along the way to photograph. This is the spot the sun hits first in the USA in the morning. You just have to be somewhere on the east side of the park on the water for an incredible experience and photography. We sometimes use HDR for sunrise/sets. 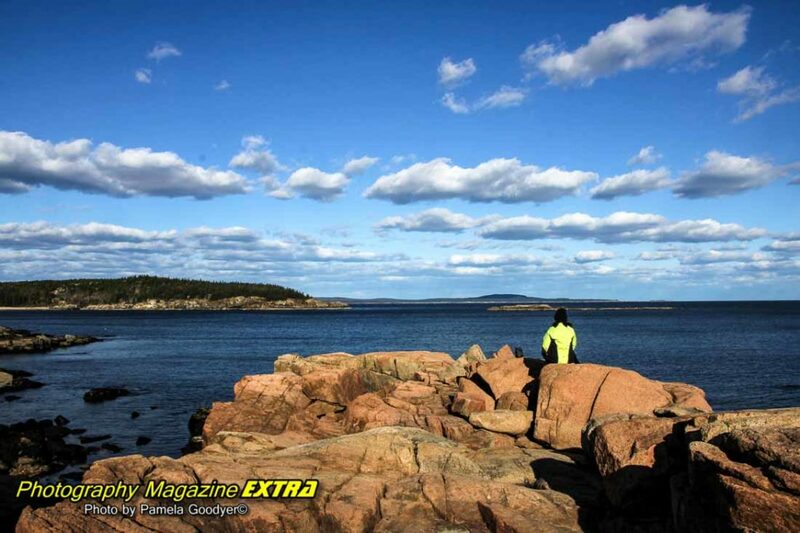 Click to enlarge the images of Acadia National Park and scroll through the full size images. After Acadia National Park head northeast to set sail on a puffin tour near Machias Seal Island. A great stop on your travel photography adventure! 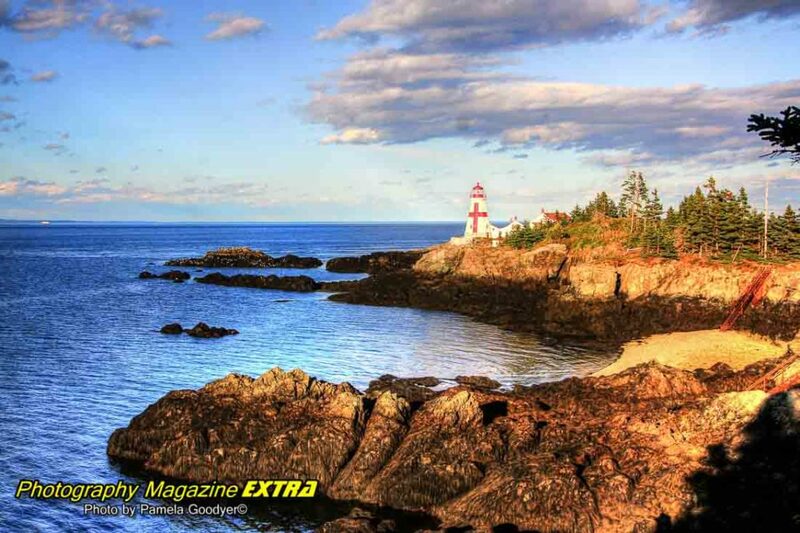 In the easternmost town in the USA, Lubec, Maine you will see The Quoddy lighthouse. Plan a quick visit here then it’s just a short distance to the Canadian border over The Roosevelt International Bridge. 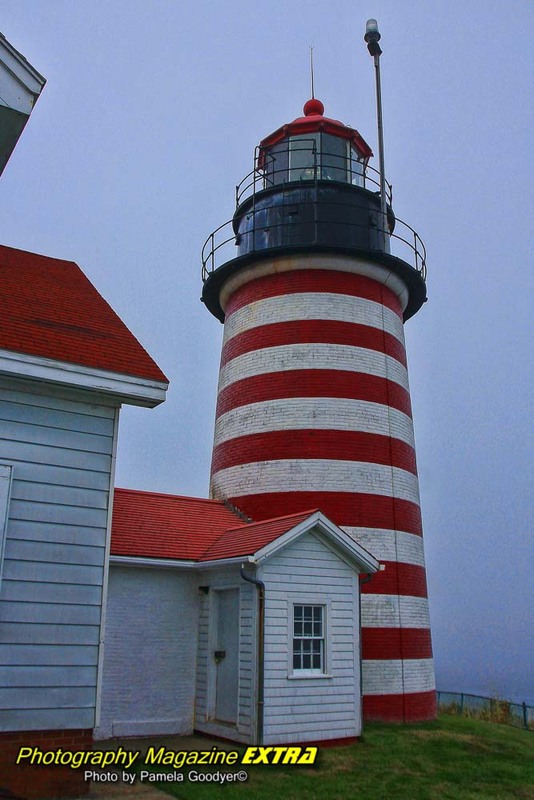 Campobello Island has two lighthouses, eagles and whales. 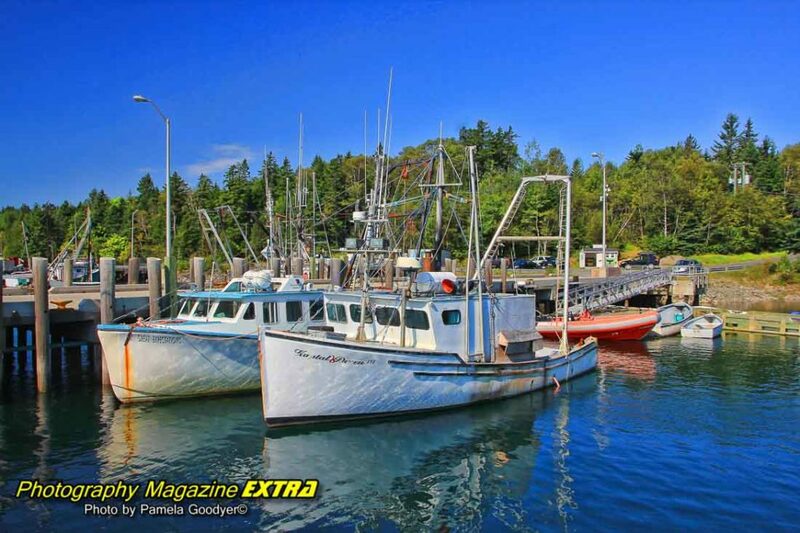 Plan to stay in Campobello for a day. We remained in the Pollock Cove Cottages which we loved. 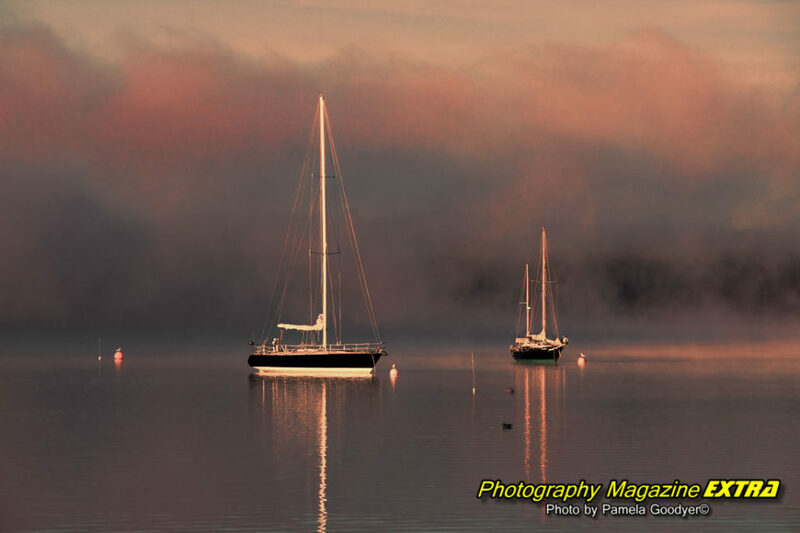 A wonderful family runs it, and it’s on the water for sunrise photography. Nine Eagles flew by the morning we stayed among other birds. The next night we camped at Herring Cove Provincial Park where we had a rustic cabin on the water at a very inexpensive price. A good day here and an overnight stay is very worth your while so not to miss sunrise and sunset photography. Don’t forget to hit Roosevelt Provincial Park. It is just beaming with beautiful flower colors. 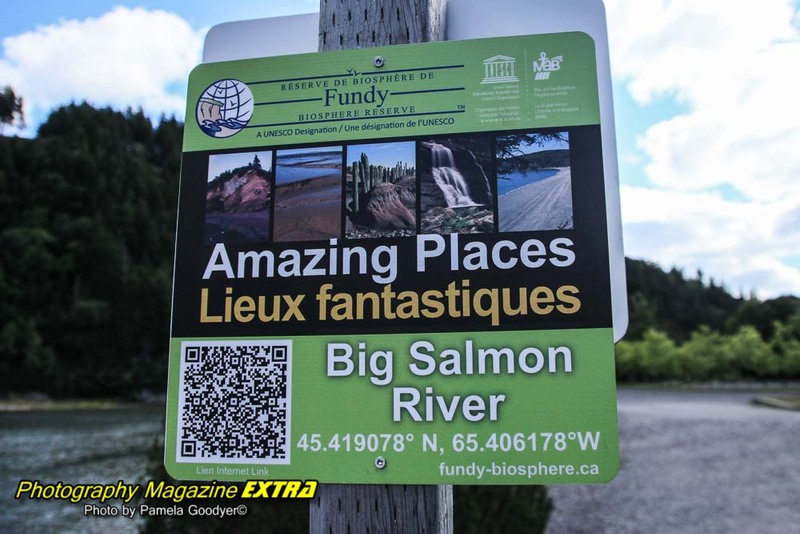 You can take a ferry over to Deer Island and from there take another boat to the mainland where you can head to your next stop St. Martin and Fundy Trail. 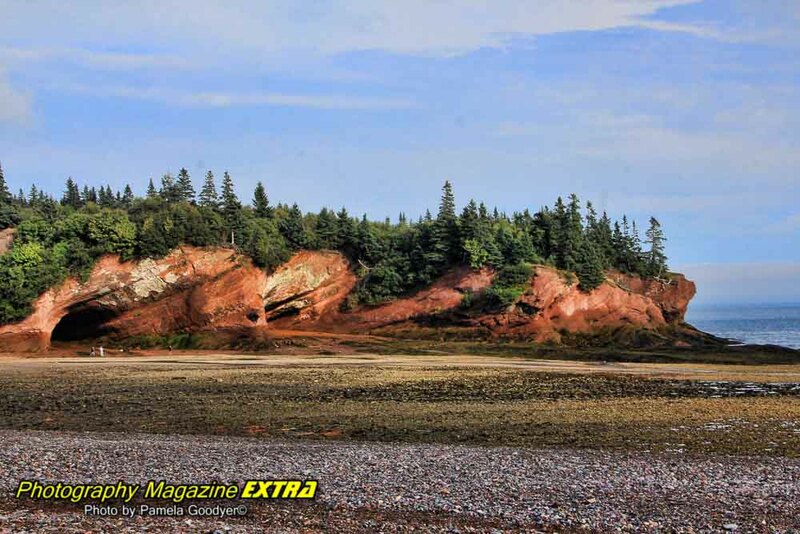 Campobello Island – You can photograph lighthouses, eagles, whales and more. 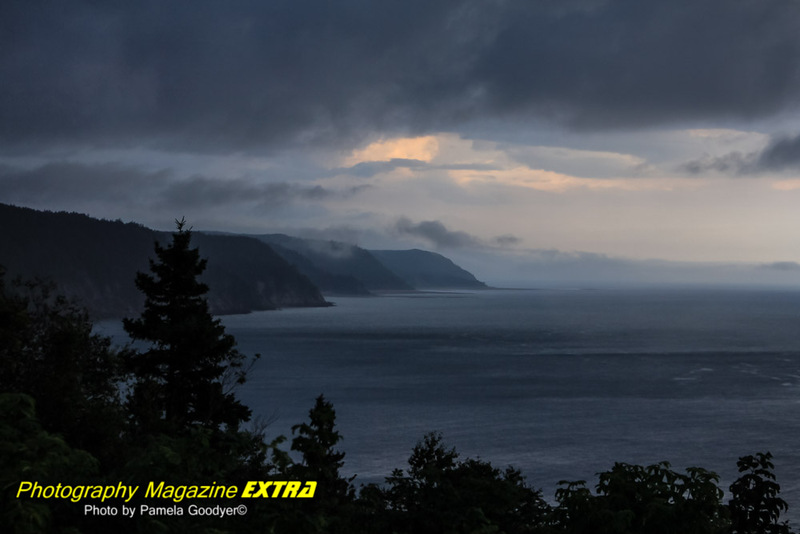 St. Martin is a nice little town along the Bay of Fundy coastline which is your next stop on your travel photography journey. You can explore the sea caves and photograph a covered bridge and a small lighthouse on land while passing through this little town. 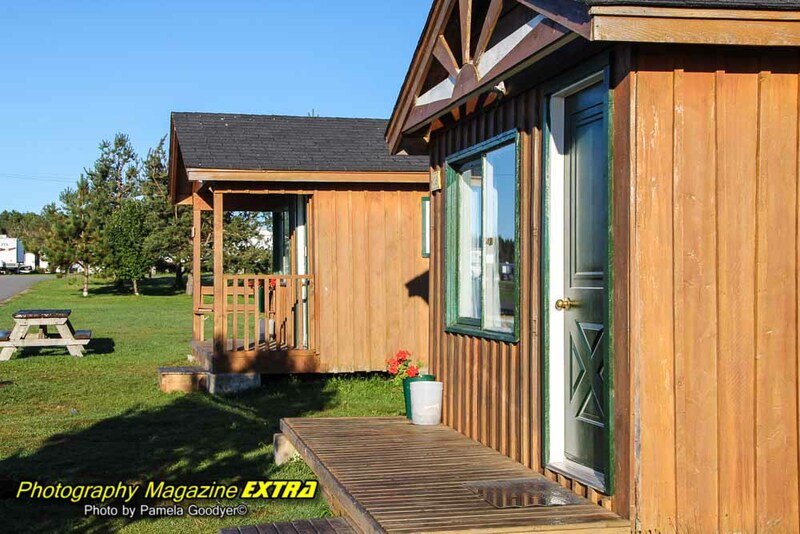 They have some cute little inexpensive cabins with tv’s, beds and heat to stay in if you are on a budget. There are two campgrounds on the beach which is also a great location for sunrise photography. 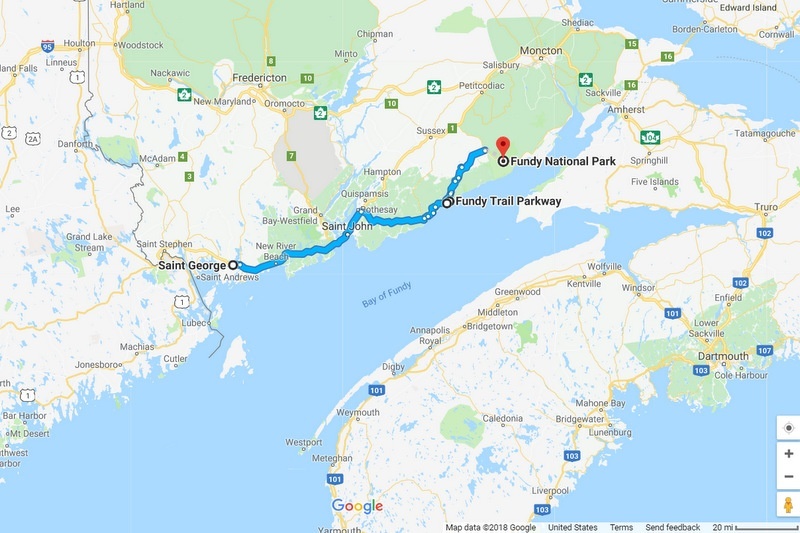 After that, it’s time to head up to Fundy Trail. 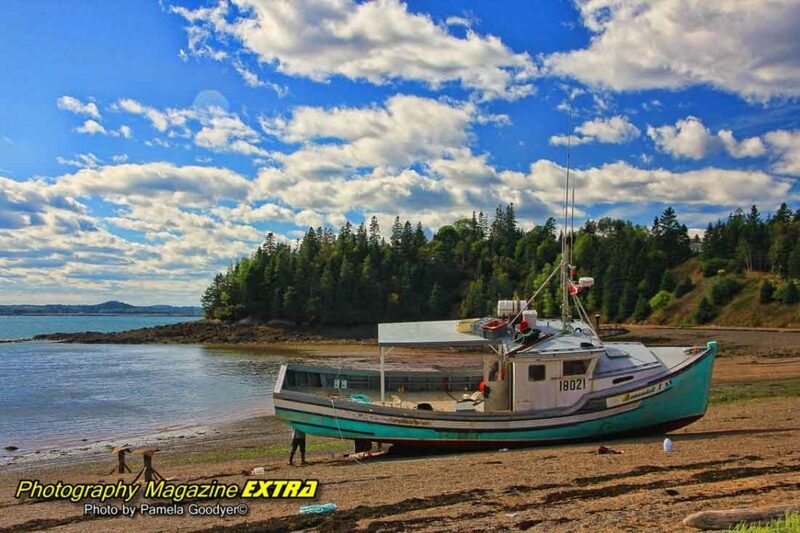 After photographing Campobello Island for a day its time to head to St. Martin and Fundy Trail. You can save some time by taking a Ferry to Deer Island then driving north to the next ferry to the mainland. The island has some boat docks along the way, and we only passed one little country corner store. When we got to the ferry, we did find some interesting photography as we wandered around the back side of the restaurant while waiting for the ferry. There is a lighthouse to photo along the boat ride that you will pass. When you roll into Main Street in St. Martin you can’t miss the sea caves. There is a restaurant here, but we did not stop yet. It’s such a small town that closes down at five so be sure to eat. 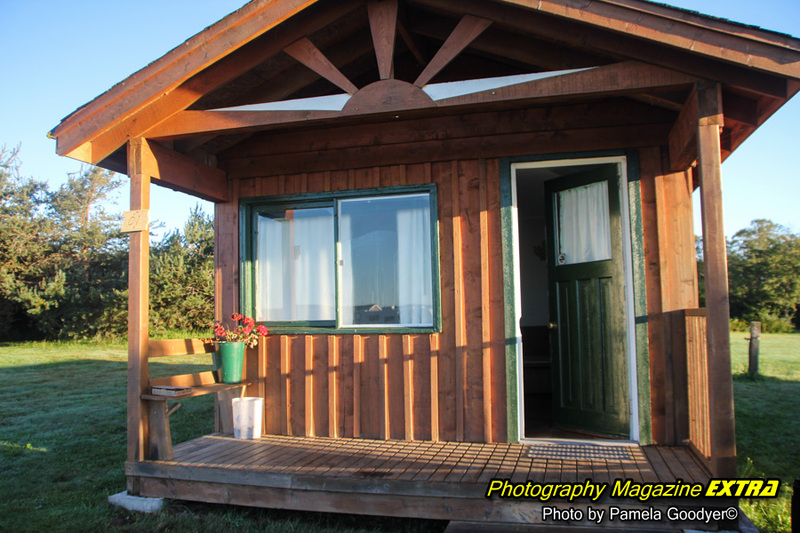 We stayed in a small cabin with a bed, tv, and heat on the beach for about 40 bucks before driving to Fundy Trail the next morning. 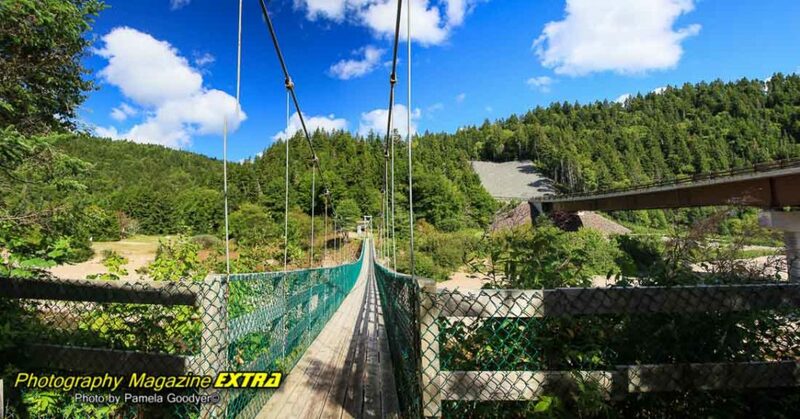 Don’t miss this incredible spot just a short distance from the suspension bridge on Fundy Trail. This stop is towards the back of the park on your travel photography journey. You will see a big parking lot. You will recognize the area from our slideshow pictures below. 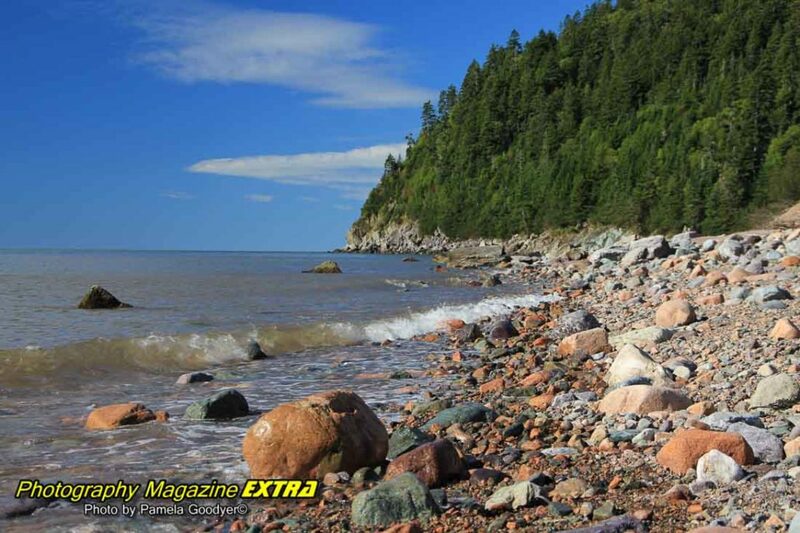 There are a lot of colors and textures along this short walk near the stream that leads to The Bay of Fundy. One of the best spots in the Park. The slideshow has several images from this central area in the park. Toward the end of Fundy Trail to the right of the suspension bridge along the Bay of Fundy. 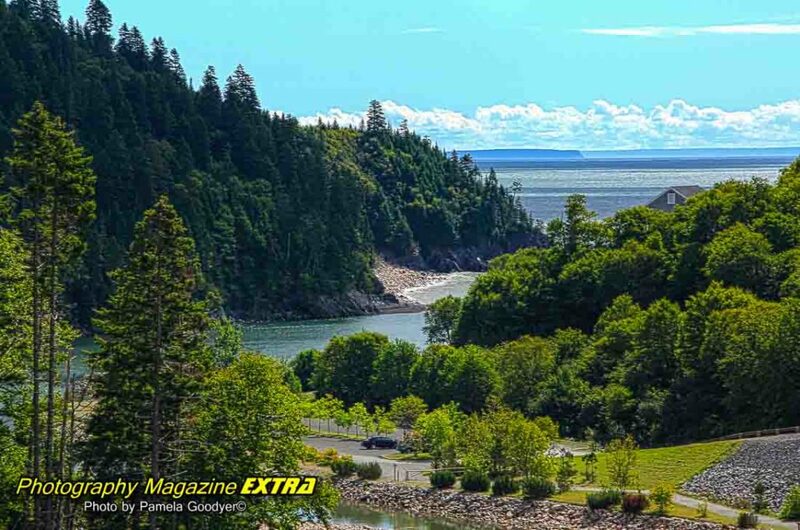 When you get to the bridge area on Fundy Trail be sure to head all the way over to the coast to see the incredible view. There is a lot of colors and angles to photo along the very short walk. Be careful. There are lots of rocks and limbs.